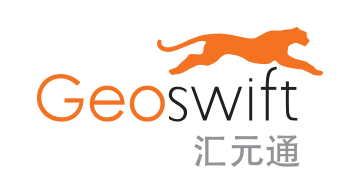 Geoswift is designed to operate as one. We’re one passionate team united by one vision – to create a frictionless means of Cross-Border Fund Flow. 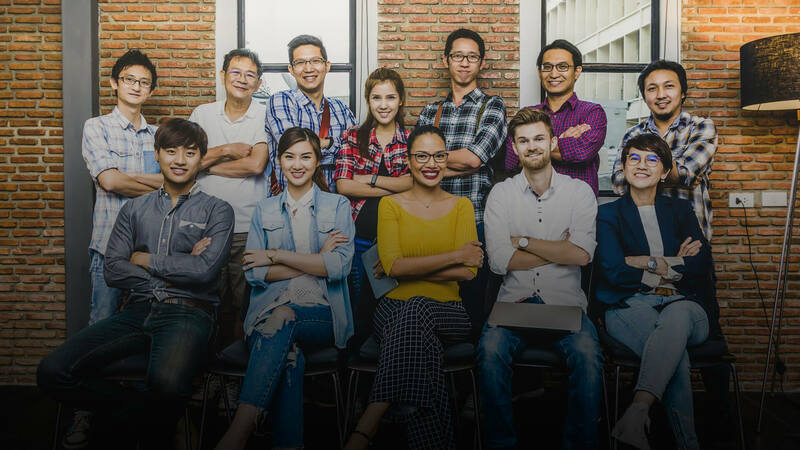 At Geoswift, we truly believe in human’s potential and empowerment – everyone is unique and talented. We respect diversities and embrace collaboration. We listen and build on each other’s idea to innovate and make a difference to the payments world. Strong working knowledge of query, index and DB I/O performance tuning, and Stored Procedure, SQL coding and SQL Execution Plan is required. Excellent problem-solving and analytical skills with strong communication and interpersonal skills. Good command of spoken and written English, Cantonese. Knowledge of Mandarin is a plus. To implement Linux systems, including setup and support of hardware, OS, and related third party software. Degree in Computer Science, Information System or IT related disciplines. At least 3 years of working experience in providing Linux system administration and support. Experience in mission critical, high performance and large-scale server systems support. Strong skill in Red Hat Enterprise Linux system, Active-MQ and Gluster Services. RHCE certification preferred. Financial Services/Banking experience is a plus. Knowledge in Cloud Computing Platform, Amazon Web Service, Microsoft Azure. Knowledge in DevOps, CI/CD and Docker services. Knowledge in PCI-DSS, ISO 27001 is a plus. Basic understanding of High Availability and Disaster Recovery. Strong analytical, problem solving and interpersonal skills. Good command of written and spoken English, Mandarin and Cantonese. Analyzing, designing, developing, testing, implementing and sustaining enterprise integration services to meet business requirements. Lead customers through development, QA, and deployment; assisting customers with product implementation, troubleshooting, and debugging. Own the technical customer relationship throughout the on-boarding and product implementation cycle. Managing multiple concurrent tasks in an environment of changing deadlines, priorities and requirements. Working cooperatively in a cross functional team environment and with other departments and stakeholders. Providing production support for incident resolution. Provide on-site or remote product installation, support and problem solving for IT Infrastructure related tasks such as network, systems, email, server, desktop and IP phones. Communicate with vendors in mainland China, Canada and USA. Experience designing & implementing software system. Experience configuring, implementing and supporting technical solutions. Experience in system integration using SOA, REST methodologies. Experience in using cloud services will be an advantage. 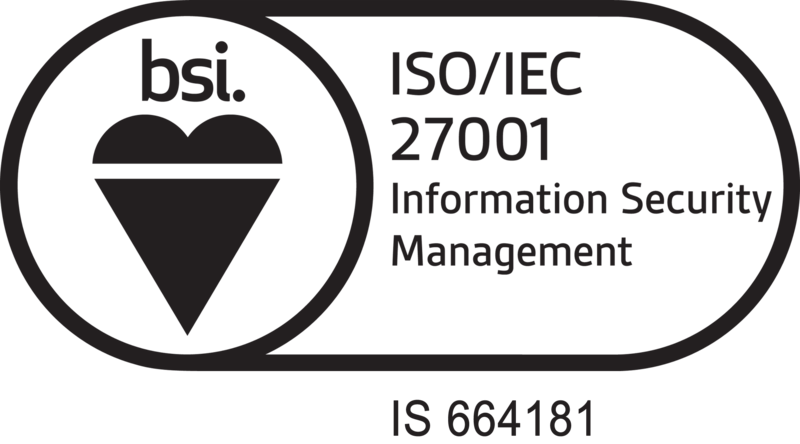 Previous experience in the security, finance, or e-commerce industries and knowledge in PCI-DSS, ISO 27001 is a solid plus. Positive attitude with high sense of responsibility and can-do spirits. knowledge of PC and related hardware and software. Good command of spoken and written English, and Mandarin. 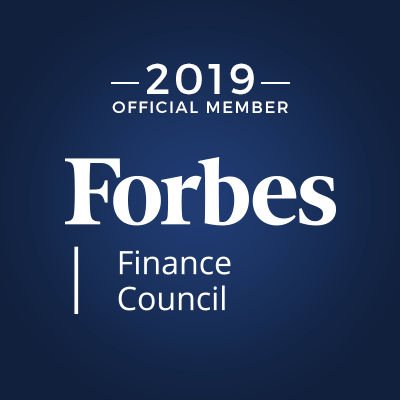 Understand finance / internet / e-commerce / travel industry knowledge, solid consultative selling skills, client selling experience and market develop capabilities is preferable. Proven Track record in Sales, Sales management, marketing and the ability to implement global product locally. Detailed oriented, highly motivated, customer oriented and be able to work under pressure; excellent language and effective communication skills, be a good team player. Proven Track record in Sales, Sales management and the ability to implement global product locally. Please send your cv to [email protected] or click the button below to apply now!